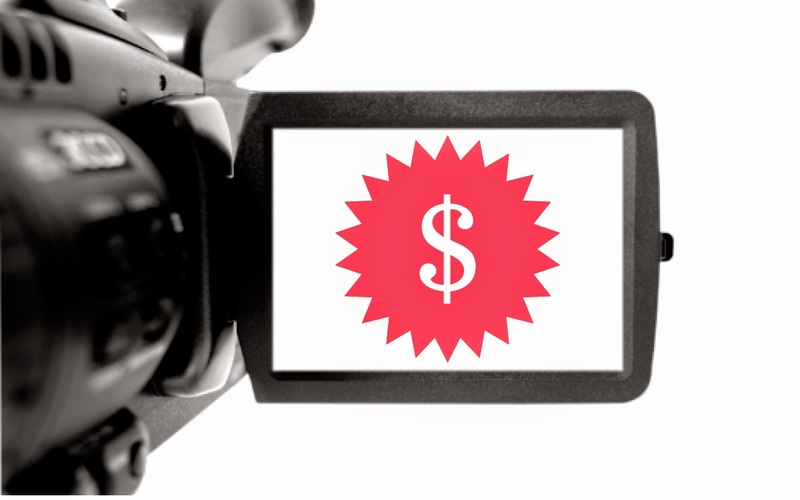 Video content represents the powerful influence of great storytelling, even on the B2B market. 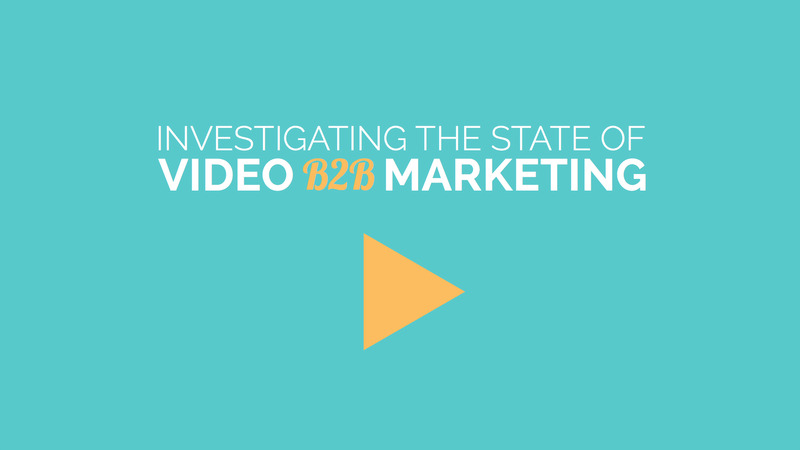 According to Demand Metrics, almost 70% of B2B marketers have discovered, video has emerged as the content format that’s most effective for both engaging and converting online audiences. Video is a very important part of the content strategy, because is's memorable and also, measurable. As a B2B marketer, you can use video to teach complex concepts (content video can make things more clear for your audience), and you can use it to inspire marketing-specific actions (demos, trials, subscriptions, and more). Using emotions to drive actions is a great tactic, because is a story-based content and it contributes to your audience’s want to share it and it also sparks real action. People expect a request for them to take some action after reading content. That’s the whole idea behind marketing — you want people to do something based on the information that they just received. Yet still, I see it all the time: B2Bs avoiding CTAs like they carry the bubonic plague or something. Content expert, Neil Patel. This video is a very good exemple when it comes to emotion-to-action-strategy. Here, Adobe, as many B2B brands aspire to make inspirational videos, by using funny storis about misinterpreting data to evoke fear and imply we’re all missing something if we don’t use the advertised product. Why? On the B2B market this seems like a naive approach to video marketing because, in reality, you can only secure millions of views if you have an audience with millions of people in it to begin with. Here, the first step is to understand who your niche is. The second step is to find a creative concept to package up your video concept to appeal to this niche. You have to create video content that appeal directly to your target, and here you can start with a major focus on the observable utility of a product. Also, you can create video stories around brand characteristics and niche audience interests. It is important to talk to your niche about why you do what you do. 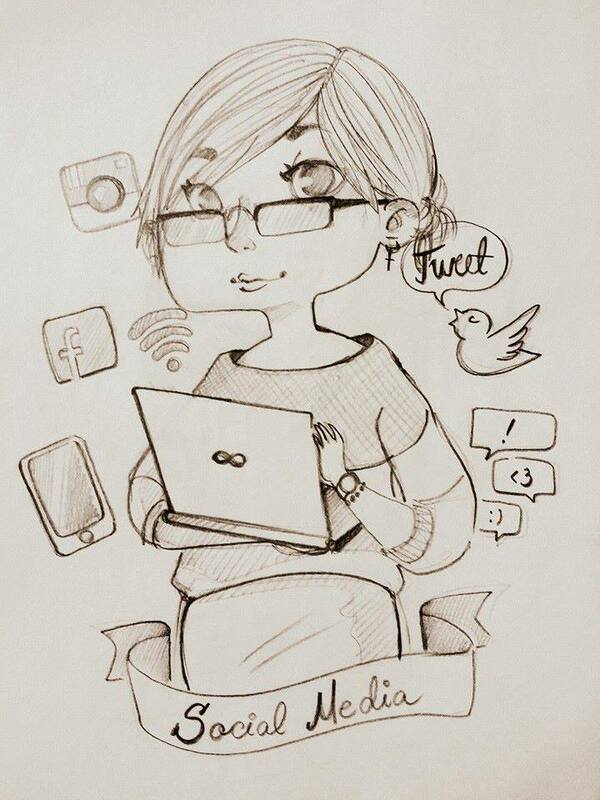 This is the new model of digital content creation. Don’t focus on your products...Focus on the ideas and themes that relate to your products. Mack Coller. B2B buyers often start their search with Google, so your video content should be created with SEO in mind. One of the best ways to stand out in search is to create videos around the questions your target audience is asking. The video below answers the question ”what’s in it for me” from the perspective of your B2B buyer.